Ivern is a jungler. unique in the fact that he's about as close to a pacifist as a champion gets. He can use his passive to easily take camps and buffs without fighting them, has the ability to make brush and can even create a sentinel to fight for him, somewhat alleviating his lackluster combat capabilities. 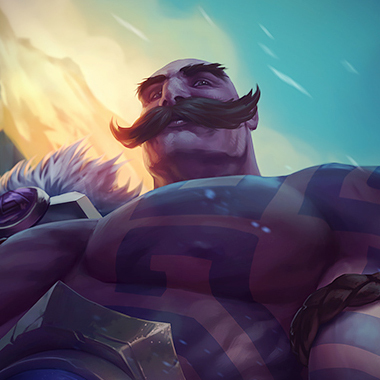 All this means is that Ivern has a unique set of strengths, and weaknesses that, while different, aren't all that difficult to exploit, and I'm going to show you how in this guide. Ivern cannot attack or be attacked by non-epic monsters. Ivern can create magical groves on jungle camps which grow over time. When the grove is fully grown, Ivern may free the monsters to recieve gold and experience. 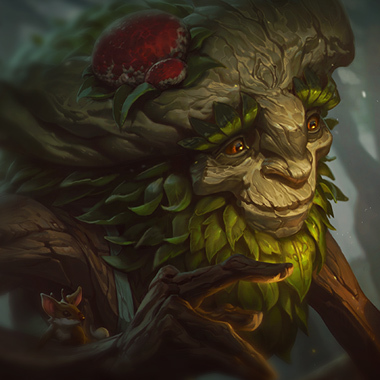 After level 5 Ivern can share jungle buffs with allies. 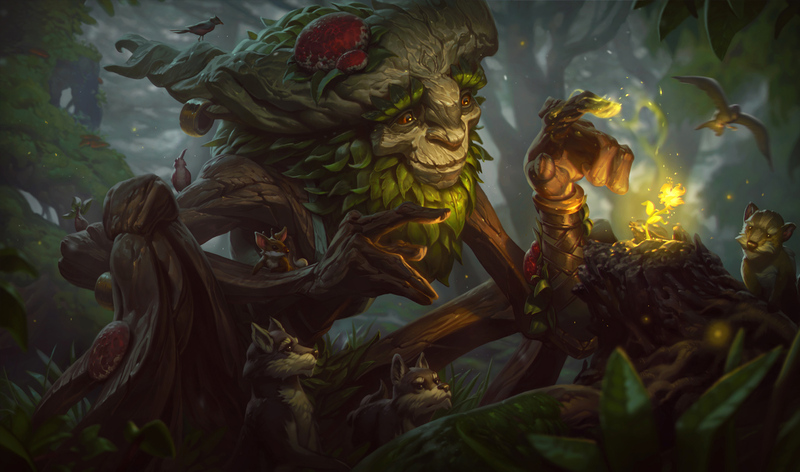 Ivern conjures a vine, dealing damage and rooting enemy targets hit. Ivern's allies can dash to the rooted target. In brush, Ivern's attacks are ranged and deal bonus magic damage. Ivern can activate this ability to create a patch of brush. 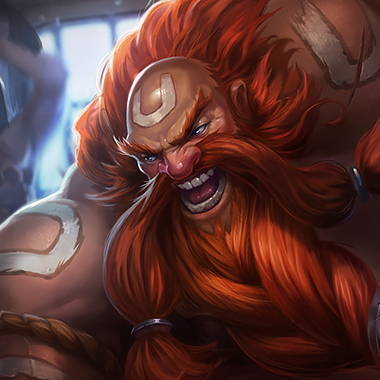 Ivern places a shield on an ally which explodes after a short duration slowing and damaging enemies. Ivern summons his Sentinel friend Daisy to fight with him. Daisy will send out a shockwave if she attacks the same champion three times in a row. Iverns strength does not lie in his offensive capabilities, but in his utility. As a result, he can be ousted by strong duelists early. Be careful around bushes. Ivern can do some respectable damage from there, and if you have any doubts, you can disengage from the fight. Keep away from Triggerseeded enemies. The damage is okay, but the slow can ruin you, if you're not careful. Don't let Daisy keep hitting you, she will land a shockwave on the third hit, for bonus damage. You don't want that. Ivern isn't a champion with a bunch of defensive capabilities, so CC'ing him is usually a pretty bad time for him. 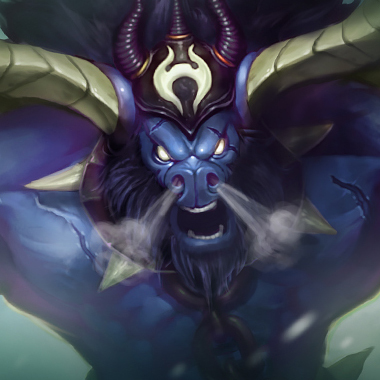 Alistar can roam into the jungle and catch him, CC'ing him for someone to come kill him, or just harassing him during his clear. He can also CC him during teamfights. Pretty much the same as Alistar, but with more damage. 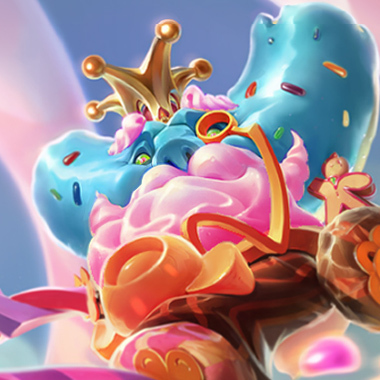 He brings CC, early game damage and tankiness. All things Ivern doesn't want to have to deal with. If for some reason, Ivern is doing a lot of damage, itemize magic resistance.